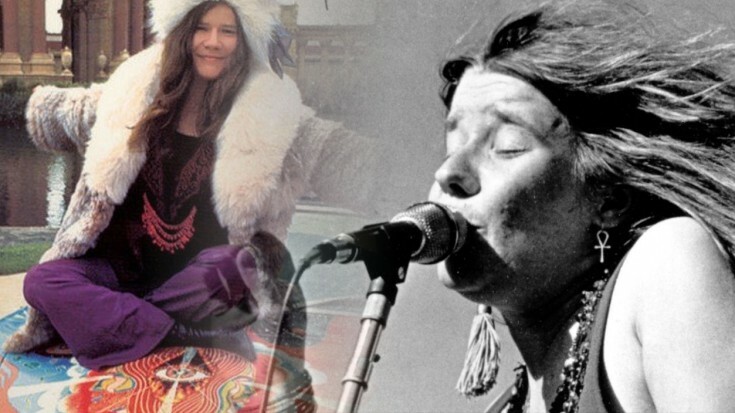 Contrary to popular belief, Cry Baby and Piece of My Heart were not written by Joplin herself, although she made quite the impact on her peers with her reinventions of the infectious tunes. I LOVE this ode to Joplin. Not many people can even come close to the soul and power Joplin brings to the table, but these two definitely do her justice. Joss Stones’ sultry notes, and confidences oozes out of her every move. I had chills throughout the entire performance! And, Etheridge… well she just a powerhouse. Two of my favorite Janis Joplin songs. A must watch!